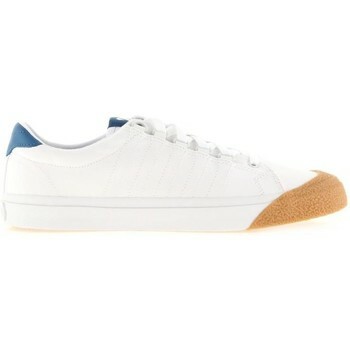 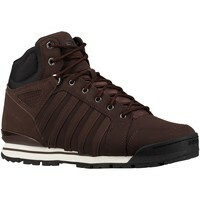 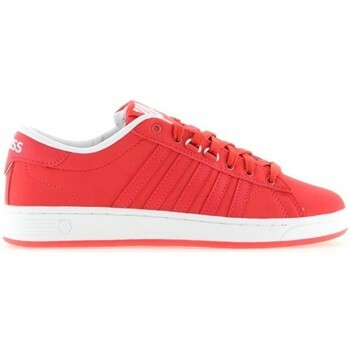 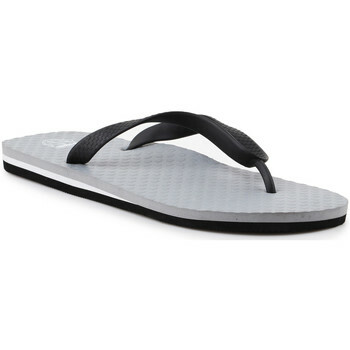 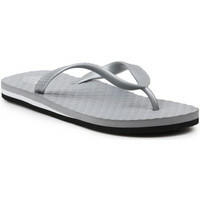 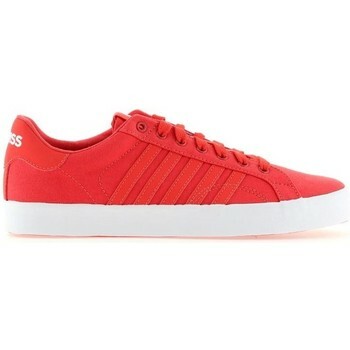 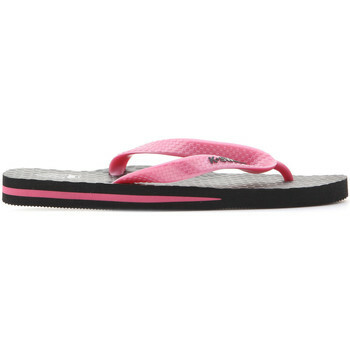 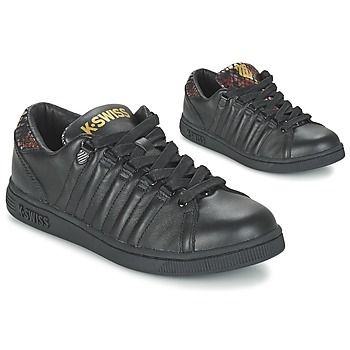 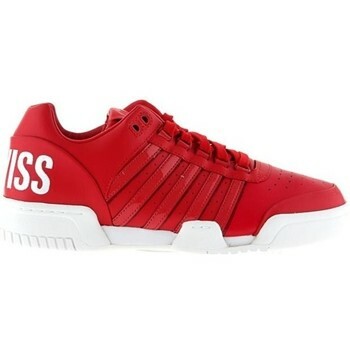 K-SWISS Shoes, Clothes, Accessories, - K-SWISS - Free delivery with Spartoo UK ! 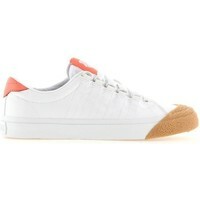 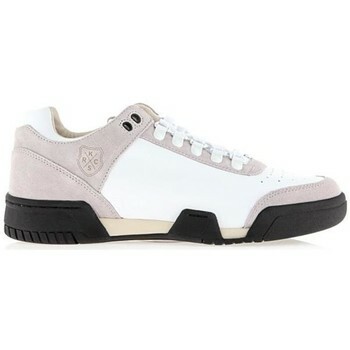 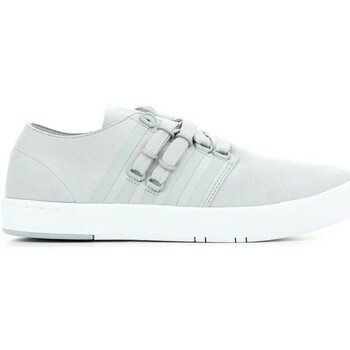 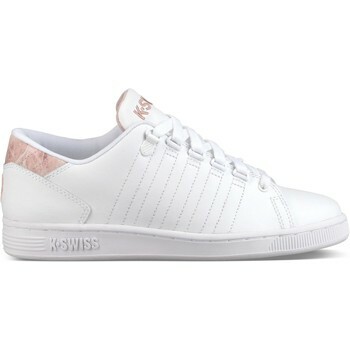 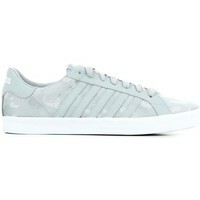 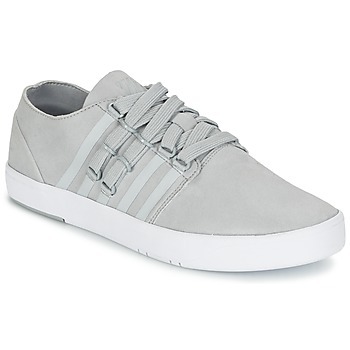 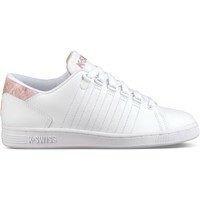 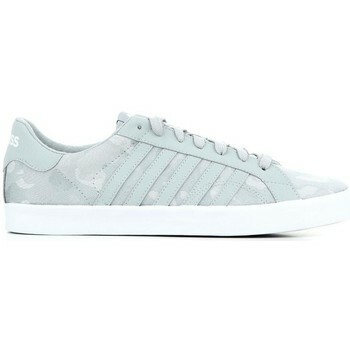 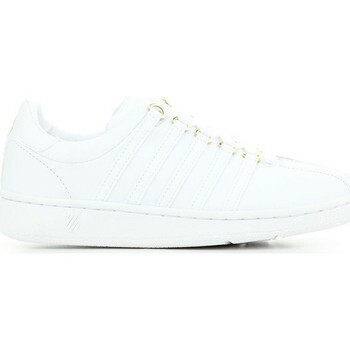 K-Swiss provides a sporty yet elegant look enabling you to wear the trainers as part of a casual or smarter outfit. 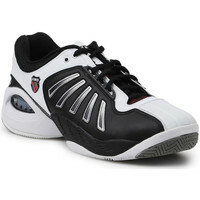 The brand owes this unique style to its traditions in producing for elite sports clubs. 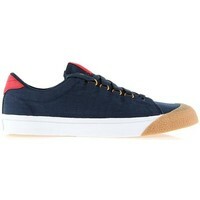 At Spartoo.co.uk, you can find numerous tennis brands such as Lacoste and even Fred Perry if you're looking for a bit of variation.